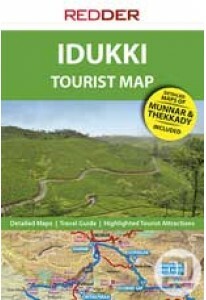 The most accurate and up-to-date map of the whole of Idukki with de.. Fit the Ooty in your pocket. 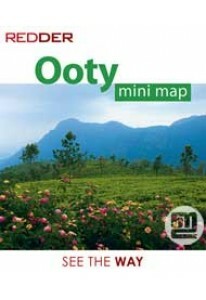 Tourist map of Ooty which depicts all ..